This is a free job networking service. NEED TRAINING OR CERTIFICATIONS FOR A JOB? 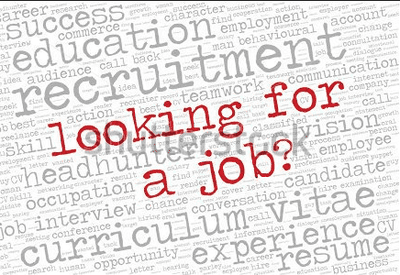 OFFER A JOB: Are you an employer looking for workforce resouces? 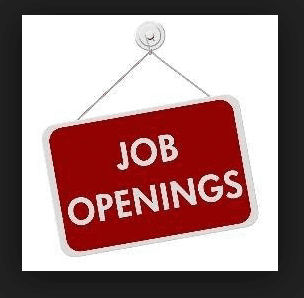 JOB WANTED: Are you a welding professional lookig for work? Take a look at the job opening list below. You may also submit a resume to us via email. By emailing us your resume, you grant us permission to forward it to employers looking for work. Your information will be made avialable to the public. Advanced Weldtec, Inc does not guarantee job placement. If we hear of employers loking for work, we may forward them your resume. Disclaimer: Advanced Weldtec Inc is not responsible for the accuracy of information provided to us and posted on this webpage and cannot be held liable for any reason whatsoever. We maintain this JOBS webpage with best intentions and as a courtesy to the industry. Summit College is looking for welding instructors for a split shift 8am – 1pm then come back at 6pm – 11pm. Monday - Thursday off Fridays and weekends. Must have at least 10 years’ experience and certified or certifiable within 3 months and familiar with blueprints and welding symbols. Need training & certification to obtain a job?